I'm a creature of habit when it comes to breakfast. I'm not of those people that can wait until I get to the office to eat or-- God forbid-- skip breakfast altogether. As soon as I'm out of the shower, I'm drinking a cup of coffee and eating something. It's the only way I can make it through the rest of the morning! Typically, my breakfast is a homemade smoothie or a bowl of oatmeal. Recently though, the oatmeal has felt a bit too hot and heavy for summer breakfast so I decided to switch to cold cereal-- specifically, granola. 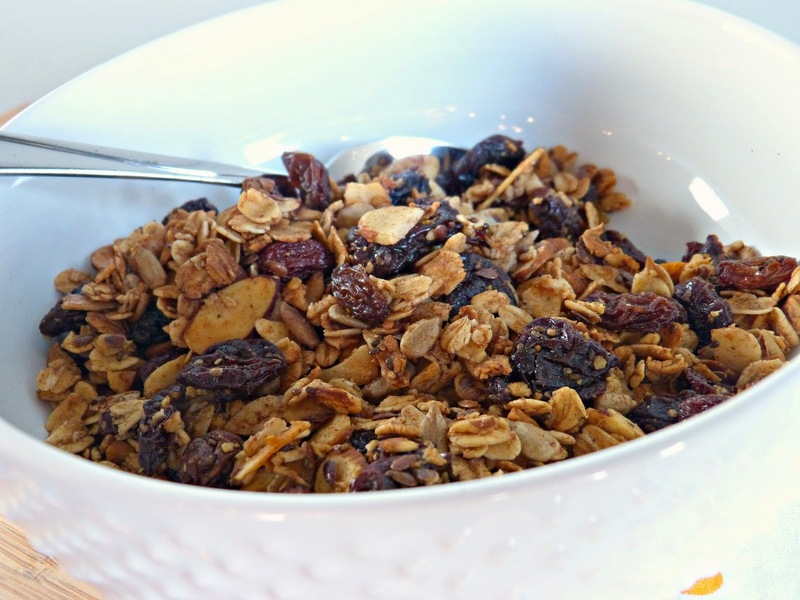 I am a longtime lover of granola, but it can be really unhealthy (hello, fat and TONS of added sugar) so I generally try to stay away from it. Now that I'm back on my cold cereal kick though, I have been buying the healthier whole grain and lower sugar varieties I can find at the store. However, healthier seems to = expensive and this new homeowner is poor. So, I decided to go back into the A Squared recipe files and revisit one of my most trafficked recipes for Healthier Homemade Granola. 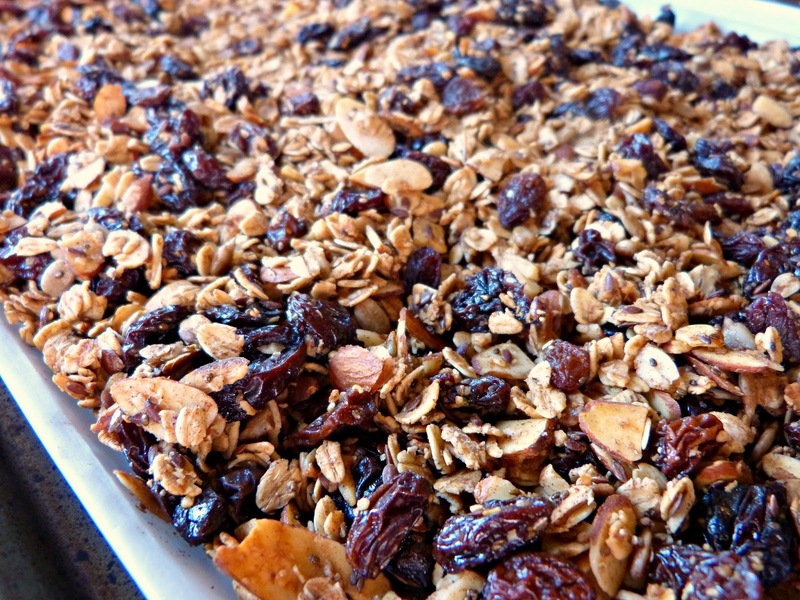 Homemade granola is actually really simple to make. 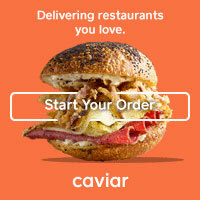 You can customize it with a variety of ingredients and then it's simply a matter of combining and baking until crispy. With the move and my travel, I've really fallen off the healthy eating and exercise wagon this summer I wanted to really up the healthy factor in this batch of granola. So, to the sliced almonds that I always include (which are full of healthy fats), I also added flax and chia seeds (rich in omega-3's, protein, and fiber) and sunflower seeds (full of Vitamin E and other vitamins and minerals). 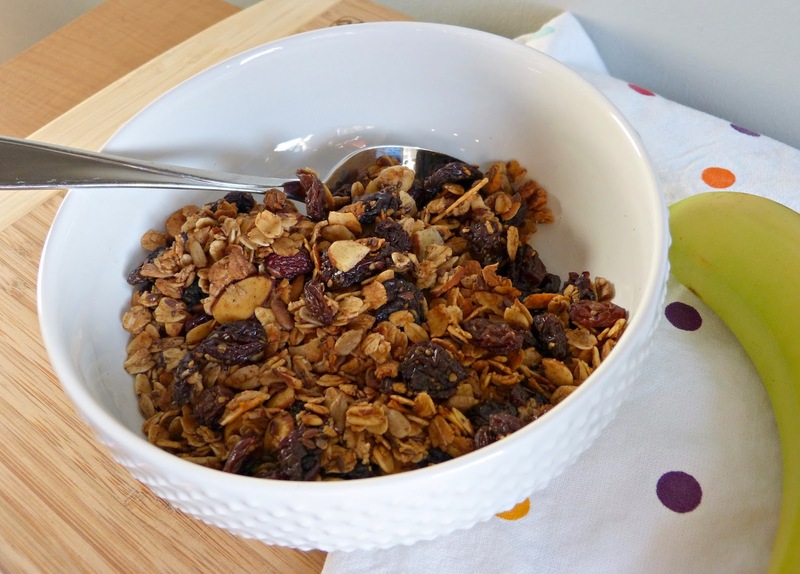 For a little sweetness and texture, a combination of raisins and dried tart cherries round out the granola. I like this granola with fresh berries or sliced bananas and almond milk or some plain Greek yogurt and honey. Preheat the oven to 300 degrees. In a large bowl, whisk together the cinnamon, pumpkin spice, salt, honey, oil, maple syrup, water, and vanilla extract. Add in the remaining ingredients and toss well to make sure the mixture coats completely.